According to SSL, Californian spacecraft systems manufacturers, the Telstar 19 VANTAGE advanced high throughput satellite, produced using 3D printing processes, is successfully performing post-launch maneuvers. This satellite, built through a partnership between SSL, and Telesat, a Canadian satellite communications company, is the latest in a new generation of satellites for Telesat designed to deliver reliable service for bandwidth-intensive applications that power the space economy. 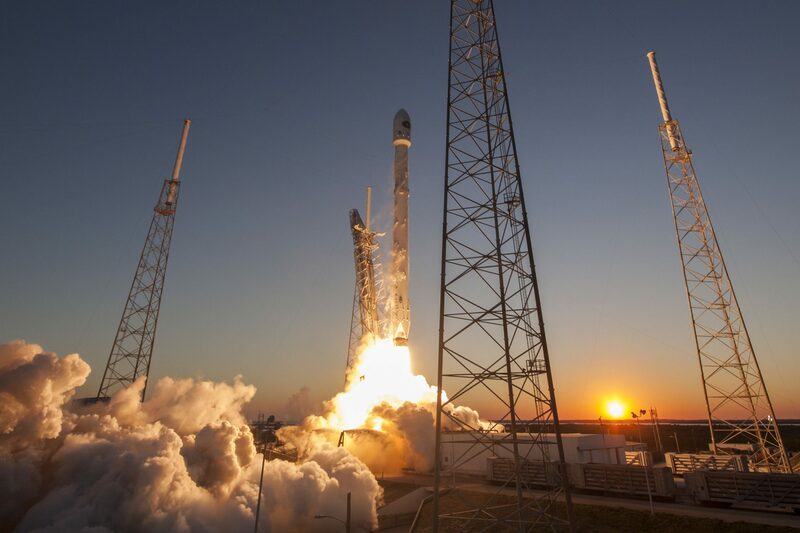 The Telstar 19 was launched on aboard the SpaceX Falcon 9 launch vehicle from the Cape Canaveral Air Force Station in Florida on Sunday. 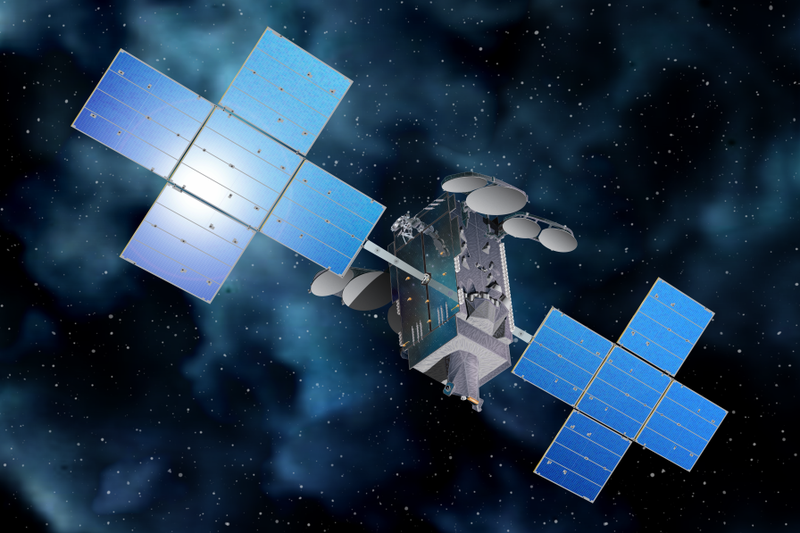 Currently in geostationary transfer orbit (GTO), the Telstar 19 VANTAGE is the first of two SSL-built satellites SpaceX is launching for Telesat this year. This satellite is set to provide communication services for Northern Canada, South America, the Caribbean, and the North Atlantic. In order to optimize its performance, SSL incorporated various new technologies, including 3D printing, within the manufacturing process of the Telstar 19 VANTAGE which has decreased mass while enabling more innovative design solutions. It is also designed with an in-orbit lifespan of over 15 years. “Telstar 19 VANTAGE represents an important milestone for SSL as our 50th communications satellite to launch this decade, and it also underscores our success in providing exceptional high throughput capacity for targeted regions of the world,” said Dario Zamarian, Group President of SSL. SSL is also building Telstar 18 VANTAGE for Telesat, which will launch next month. The Telstar 19 VANTAGE. Image via Telesat. Founded in 2002 by business magnate, Elon Musk, SpaceX is an aerospace manufacturer and space transportation services company headquartered in California. Earlier this month, it was announced that SpaceX CRS-17, a commercial resupply mission to the International Space Station (ISS), will be launched in February 2019. This mission, led by NASA contractor, Techshot and 3D bioprinter developers,nScrypt, previously demonstrated that a heart structure could be 3D printed in zero gravity. The SpaceX CRS-17 mission’s long-term goal is to 3D print organs, pharmaceuticals, and food to improve the lives of people on earth and help enable deep space exploration. In addition, SpaceX has scheduled a date for its commercial Crew Dragon spacecraft to fly around the moon for later this year. Complete with non-critical 3D printed components, the Crew Dragon spacecraft plans to fly two passengers around the moon. The Telstar 19 was launched on aboard the SpaceX Falcon 9 launch vehicle. Photo via Visit Space Coast. Want to know more about 3D printing and aerospace? Subscribe to the 3D Printing Industry newsletter. Also, follow us on Twitter, and like us on Facebook. Featured image shows the Telstar 19 VANTAGE. Image via Telesat.